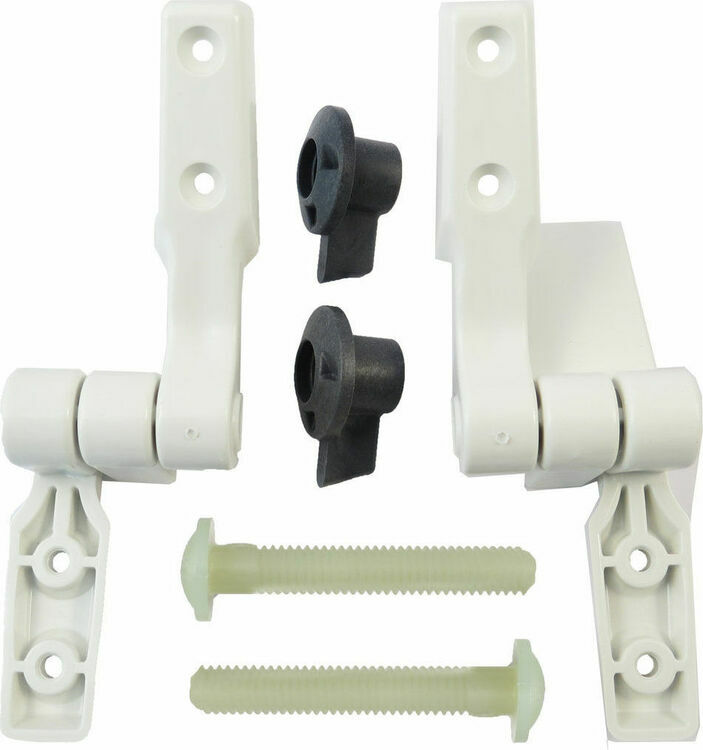 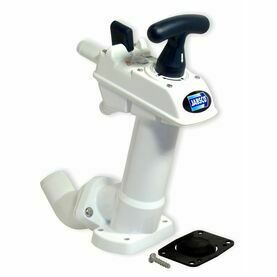 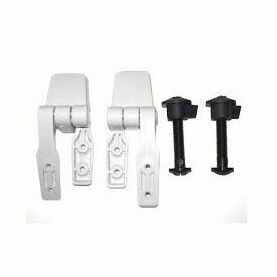 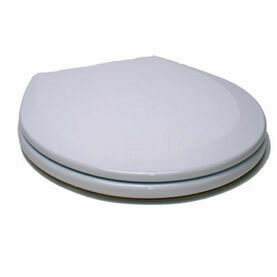 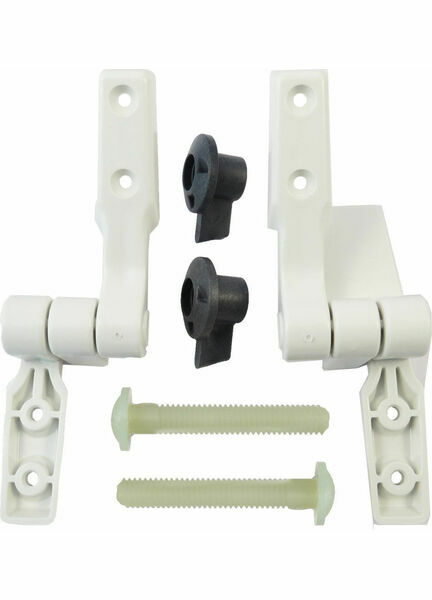 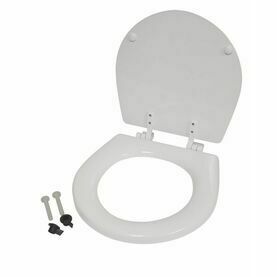 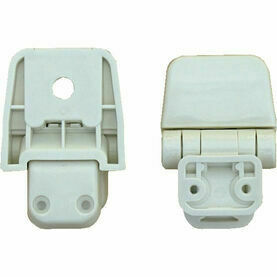 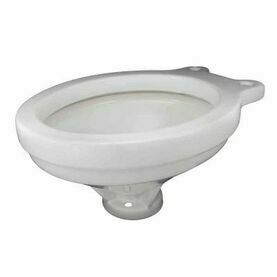 This Jabsco Seat Hinge set is official Jabsco spare toilet parts that are compatible with all Jabsco Manual on-board boat toilets – both compact and regular bowl. 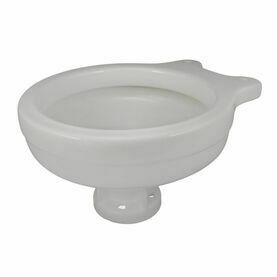 Very prompt response from MYC on receipt of my order, and the item arrived a few days later. 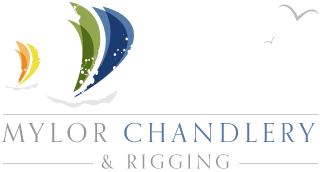 Would recommend this company and will do business with them in the future.